Do yourself a favor and head over to U Street Music Hall on April 21st, and witness Anna of the North. Anna Lotterud aka Anna of the North, is embarking on her first U.S. headlining tour, with DC as her second stop. Coming all the way from Norway, Anna excels at her brand of soulful electropop. 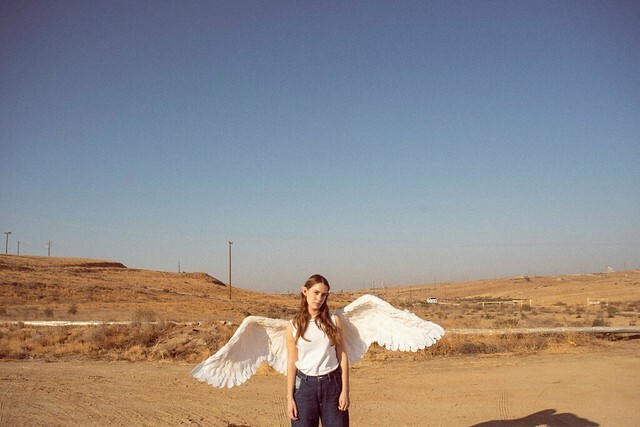 Her first album, Lovers, came out in 2017, with songs like “Someone” and “Fire”, which are a burst of fresh air that I’m enjoying at the moment. Her newest song published this year, “Leaning on Myself” is an uptempo look at finding solace in yourself when dealing with the travails of life. Hopefully this new track also portends to more new music during her live show. Tickets are $15. Doors at U Street Music Hall open at 7pm. No opener listed.